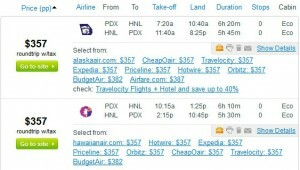 Flights to Honolulu and Kauai from Portland, Ore., are now available for just $357-$379 roundtrip, including taxes. 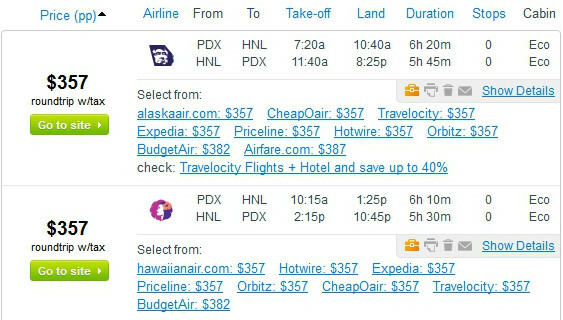 This fare represents a savings of up to $200 off typical rountrip pricing. Departures available on select dates from January – April.